Remote controls allow you to enjoy your fireplace, with the touch of a button. Simply touch a button on your remote, sit back, and enjoy! 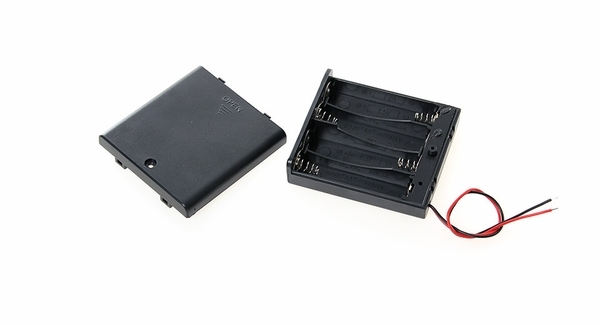 This Napoleon D cell battery pack will replace or function as a backup for your fireplace remote control. It is compatible with the GL18, GL24, and GL30 FiberGlow gas log set. The gas will flow, the fire will ignite, and your fire will roar - all with the touch of a remote. Napoleon, a brand you can trust, with a solid and long-term reputation, builds products your family and your home can trust, for many years to come.